The Lincoln Institute of Land Policy publishes a monthly magazine called Land Lines. 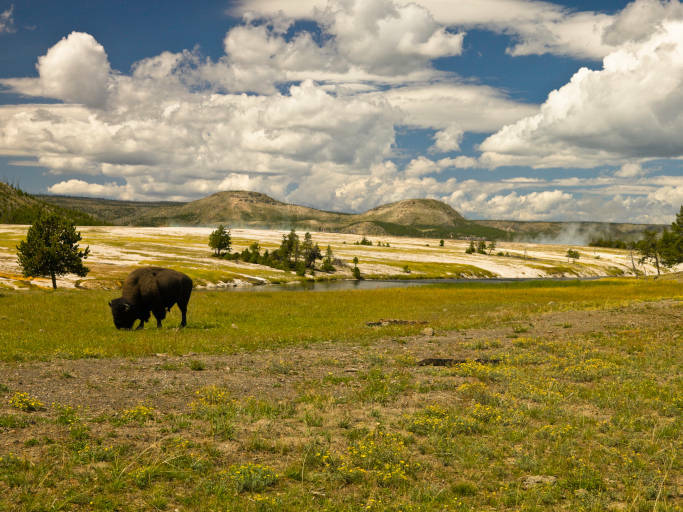 In the October 2012 issue, an article by Bob Bendick, Director of Government Relations for the Nature Conservancy, reflects on the concept of "conservation," using Yellowstone National Park as a kind of case study. 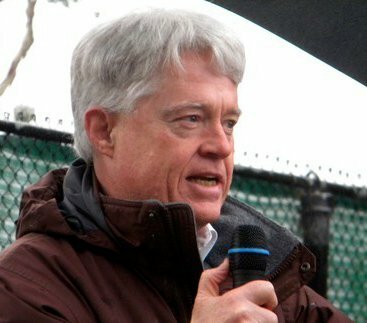 Bendick notes that there has long been a debate within the conservation community about what the objectives of "conservation" should be. Should we protect nature for its own sake, for its intrinsic value, or should our approach be much more utilitarian? The latter view seeks to "maximize the long-term production of water, harvestable wildlife, and timber, and now would include carbon storage, biofuels, nutrient removal, protection from natural hazards--in sum, all the things that the natural world provides." While he is not absolutely clear about what "side" he is on, I believe that Bendick mainly comes down in favor of a concept of conservation that emphasizes the need to manage nature for "utilitarian" purposes. He does say that "humans have [increasingly] become responsible for nature," and seems to think that this is a good thing. I have a problem with this approach. To the degree that human beings really seek to become "responsible" for nature, they assert both the right and the ability to "operate" upon nature for human purposes, and to make it subservient to human ends. I think that's going at it the wrong way around. We are dependent on Nature, and we make a big mistake if we start believing that Nature must be dependent on us.